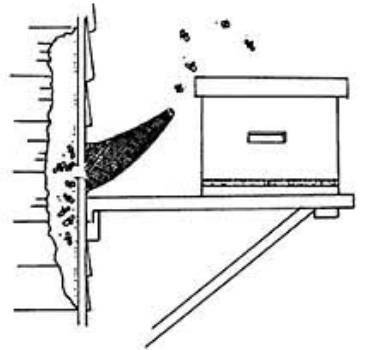 We offer LIVE Bee Removal & Relocation. 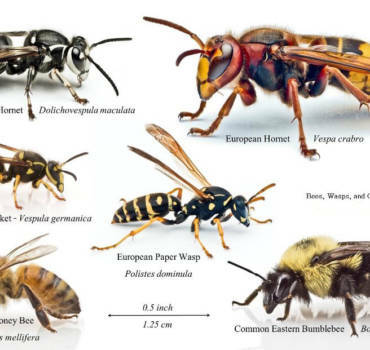 Master Pest Control specializes in the removal of honey bee hives and prevention of future infestations. Master Pest Patrol came out a year ago to get a beehive that was right outside. I had more bees this year, so I called them again. 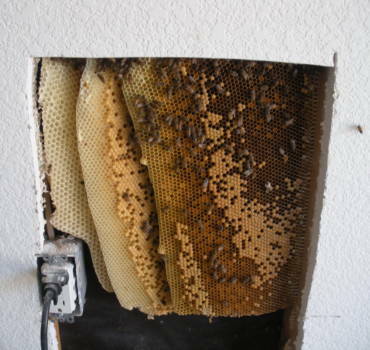 This time, the bees were actually in a spare space deep in my closet. 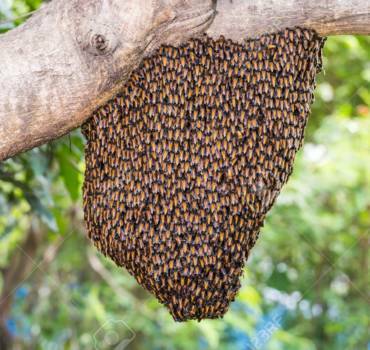 It was a huge hive, too. Master Pest Patrol went out of their way to get the hive without busting open a wall, which was really nice. 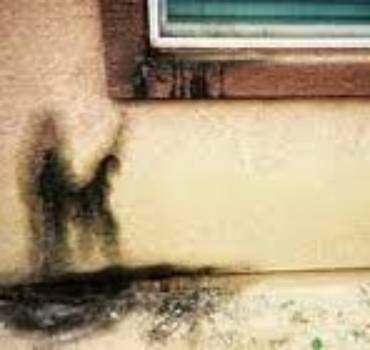 They did a thorough check to find a separation between the wall and the roof line, which they patched up to prevent more infestations.